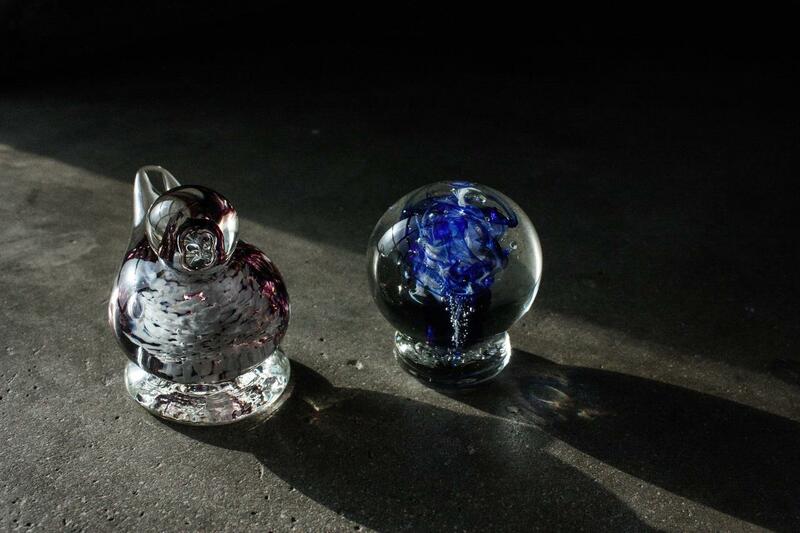 In this 20 minute one-on-one session with the expert guidance of a teaching artist, learn some of the basic glassblowing techniques to make a spherical or bird-shaped paperweight. Seated at a bench on the hotshop floor, you will use glassblowing tools including jacks, blocks, paddles and punties to shape the molten glass, adding colour and pattern before placing the finished work in an annealer (a kiln that cools the piece at a controlled rate to avoid stressing and cracking the glass). 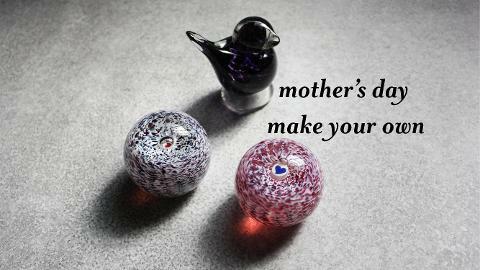 Create your own love heart murrini Paperweight (as pictured in second image) to give as a handmade gift to Mum or book your mum in to make her own. Only available 4 - 5 May & 11 - 12 May for Mother's Day!